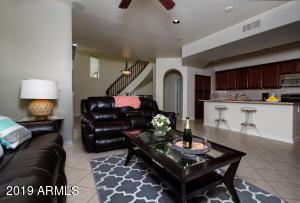 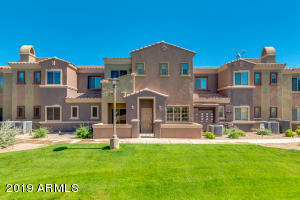 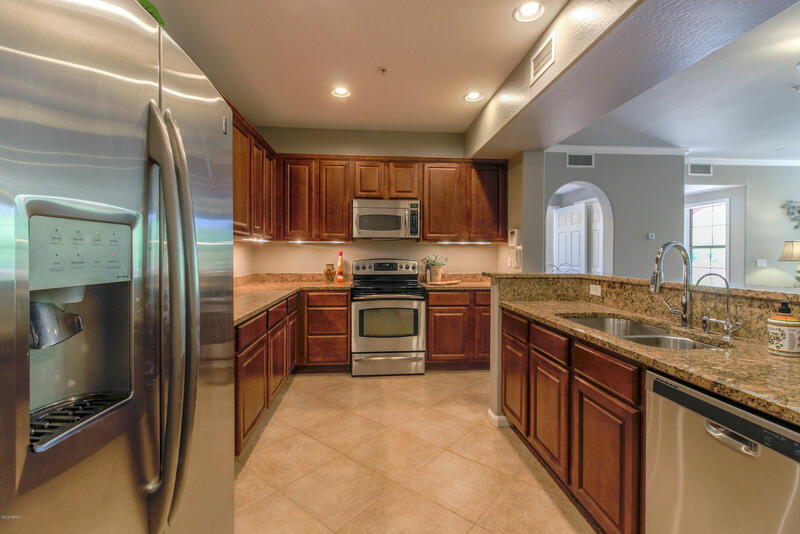 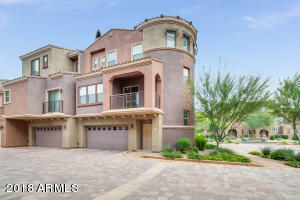 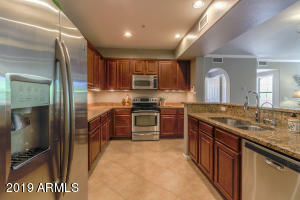 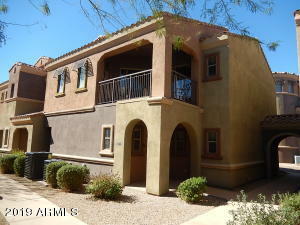 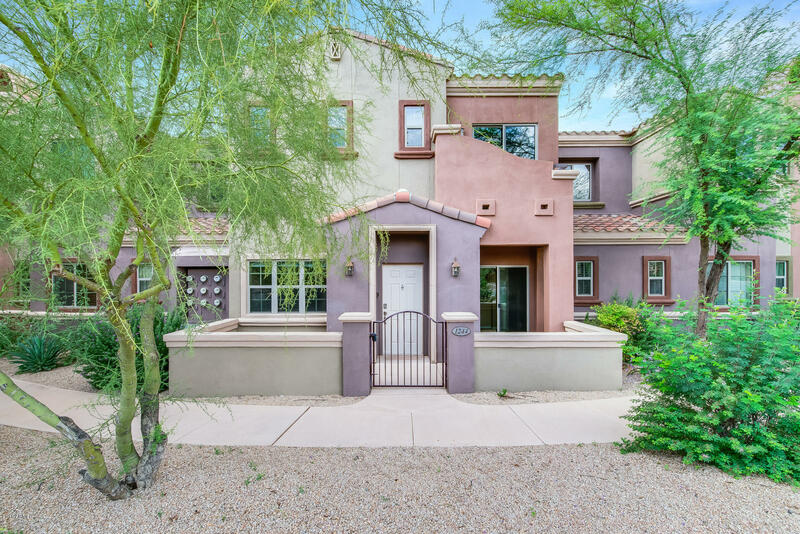 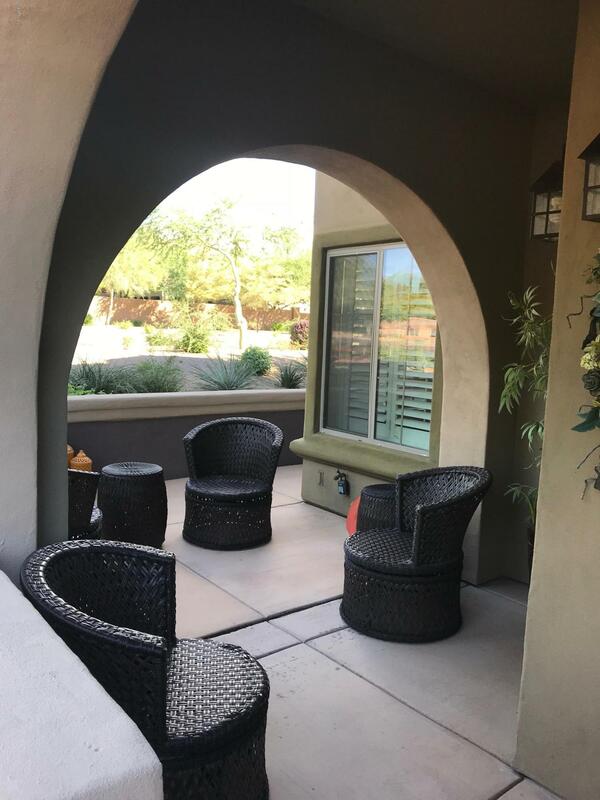 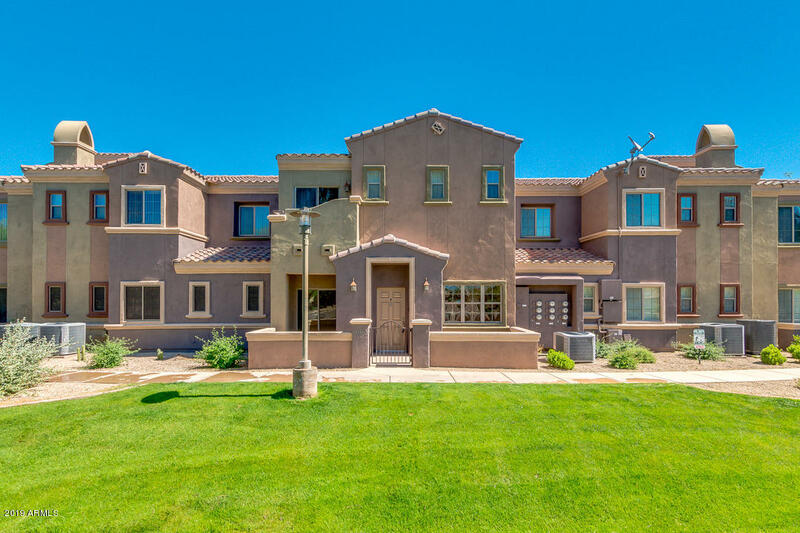 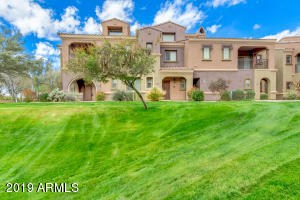 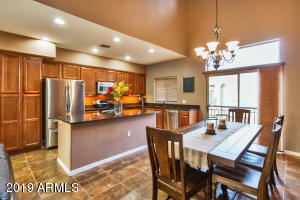 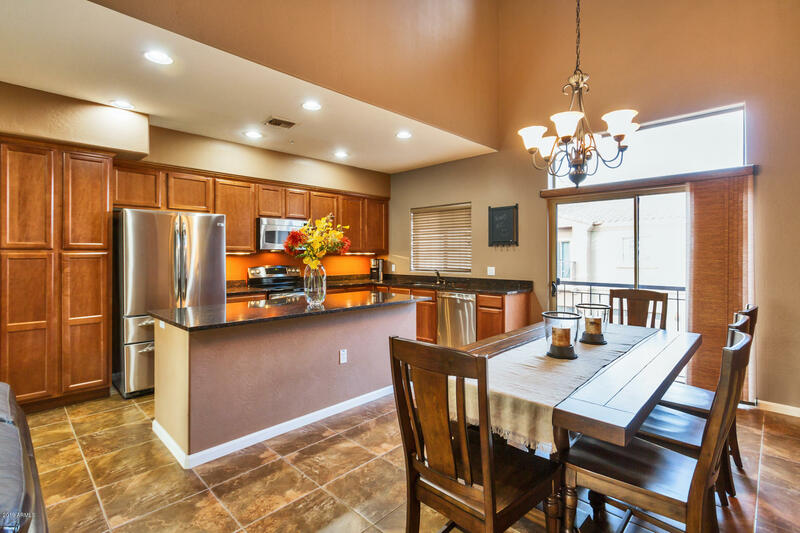 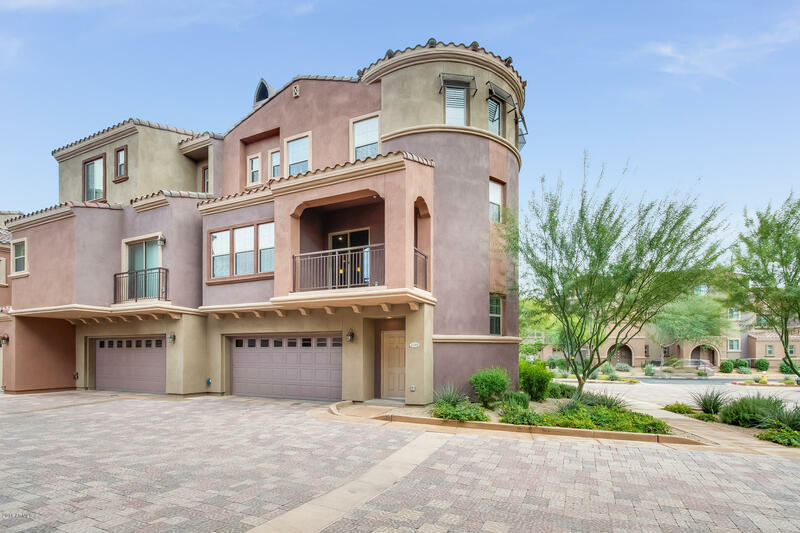 Villages at Aviano condos offer a beatufil settting in Desert Ridge. 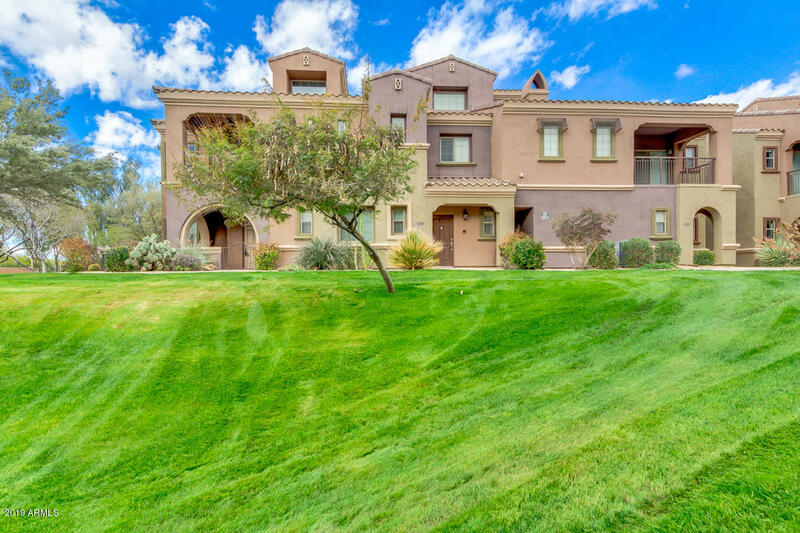 Built by Toll Brothers, the community includes the Aviano Club with a recreation center, tennis courts, swimming pools and a fitness center. 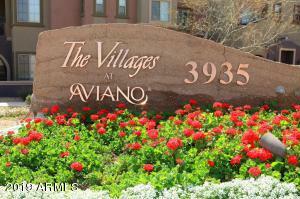 Thank you for visiting Villages at Aviano Condos for Sale.